Do you remember your latest bill? How did you felt while reading it? 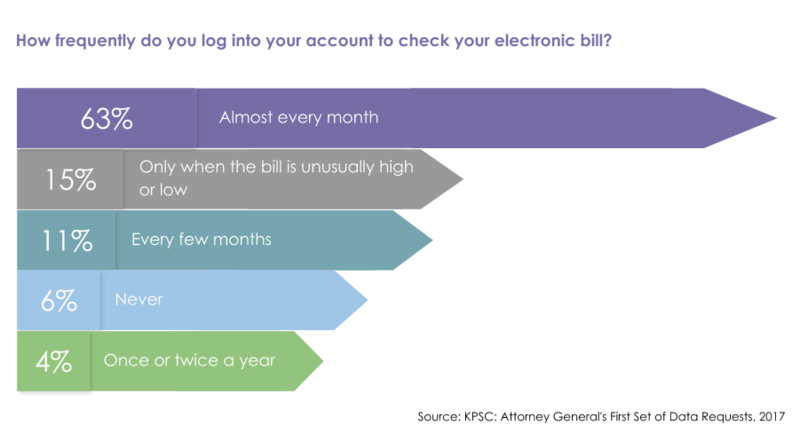 Many of us view the billing cycle as a negative process, although monthly bills are the perfect opportunity for companies to grow relationships and trust with their customers, to have an additional touch point and to show customers that their service provider knows their needs and cares about their service experience. 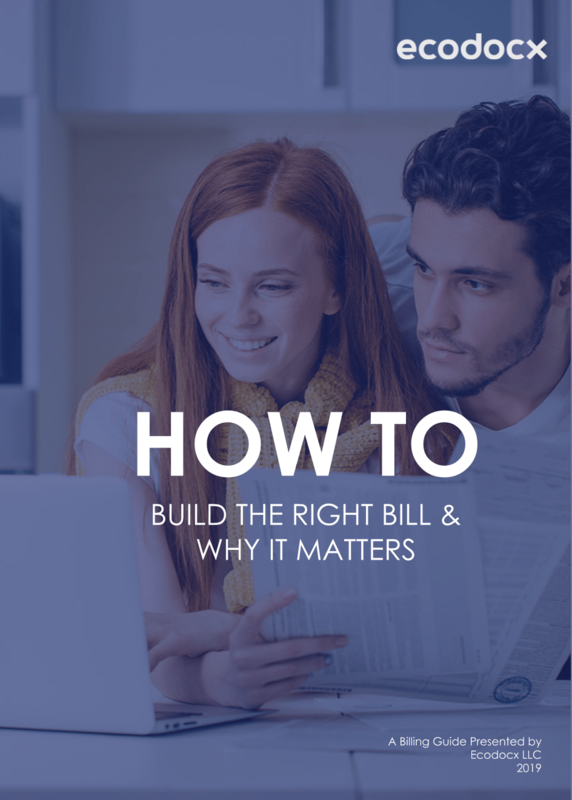 A well-designed bill can build goodwill by providing pertinent and helpful info, while a badly designed bill can create customer frustration, confusion, and late payment. Nowadays moving from paper bills to e-bills, is not enough. It is time to consider an entirely different approach: improving customer service through smart technology. Businesses would not exist without their customers, and this is why the companies are focusing on how to win new customers as well as how to retain the existing ones. How many times per month does your office or call center receive calls asking to clarify the invoice or bill that was sent out? Orla Power posted that 68% of customers agreed that their bills are hard to understand. Customers rarely choose a vendor based on their billing processes, but a poor experience can change their minds relatively quickly. So wouldn’t it be nice to automate some or most of the manual billing tasks across your organization and give your customers a fabulous customer experience by using the latest technology? Customers want to be treated like a person, not a number, so why not give them something that they want? Start with Customer Communication Management (CCM) solution that can help you and your customers stay informed, appreciated, and most important connected. A recent survey conducted by KPSC asked residential customers several questions to understand their needs and habits. We decided to point out the biggest problems that today’s bills have. How bills can make or break customer experience? According to the study from KPSC, customers were asked to indicate the level of satisfaction on a five-point scale, where 1 means very dissatisfied and 5 – very satisfied. The results showed, that customers indicated their bills would not be easy to read, as they don’t have a clean structure. Customers also indicated they wouldn’t have a clear understanding of their service usage history. In their eyes, the “due date” and “amount due” are important information, and it isn’t always easy to find them. even if these are the most important information pieces on the bill. Customers often get frustrated if they have to search for important information on their bills. Providing a concise payment summary can be the difference between a customer setting the bill aside to decipher at a later date or making their payment at that moment. 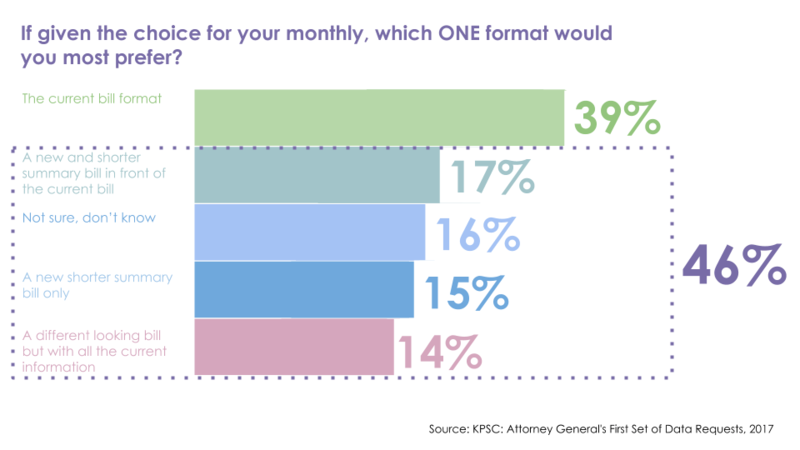 Customers also indicated that although most of them (58%) get an e-bill, 46% would be unhappy with the format of their current bill. 17% of the surveyed would prefer having a new shorter summary bill in front of the current bill, 15% would like to have a shorter summary bill only, and another 14% said they would like their bill to have a total redesign by leaving all the current information. The study also included questions about the frequency of viewing bills. These questions were directed to the customer that got their bill in electronic format via email, customer portal, or another channel. According to the results, 63% of customers like to have the ability to review their bills every month up to 5 minutes (52%), and 5 to less than 10 minutes (29%). 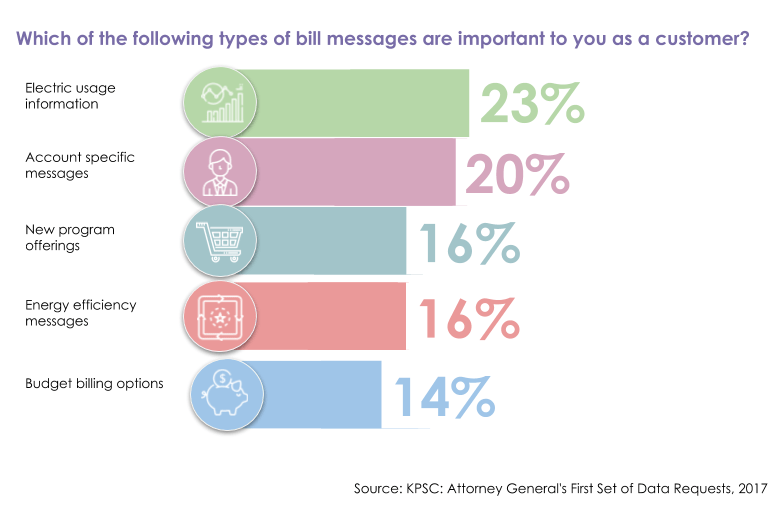 The surveyed were also asked to choose which of the bill-typical messages would be important to them as customers. According to the results, customers would like to better understand their usage and would like to see relevant for them additional information, like program offerings, energy efficiency messages, and billing options. 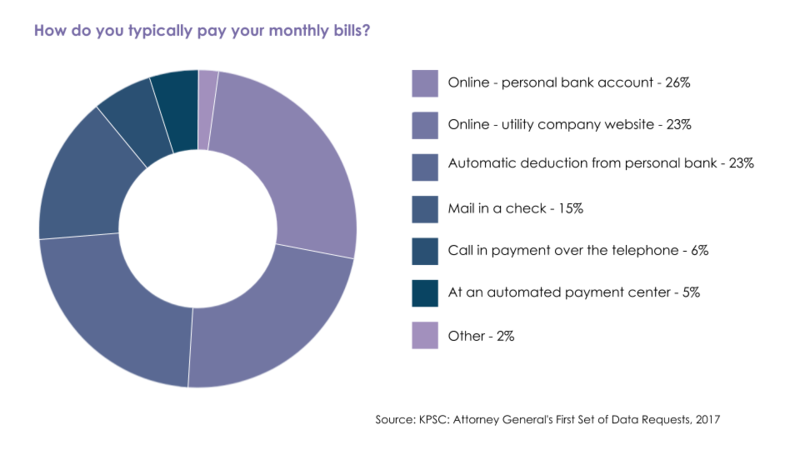 Although a bit less than half of the surveyed get their bill in paper format, most of them prefer electronic/automatic payment options. When customers can receive, view, and pay bills through their mobile devices, the experience intensifies customer engagement and, by extension, drives more revenue and stronger loyalty. With Customer Communications Management solutions, your team can easily automate the creation, generation and omnichannel delivery of personalized bills. This way, you will have more time to focus more on the service they provide rather than invoices that you are sending. This allows to treat your customers like humans and not just like account numbers. CCM automates the majority of the tasks allowing your organization to keep your customers happy by providing on time and easy to read billing information. Your bills can now include targeted marketing information, upcoming updates, and important account information. On top of that, CCM offers intelligent document sorting and processing, multi-channel customer communication, email notifications, user access control, and much more. The customer experience brings new ways to strengthen customer relationships through CCM solution. So, if you have any questions or would like to learn how your company can improve customer bills by using modern CCM solutions, don’t hesitate to contact us at Ecodocx.